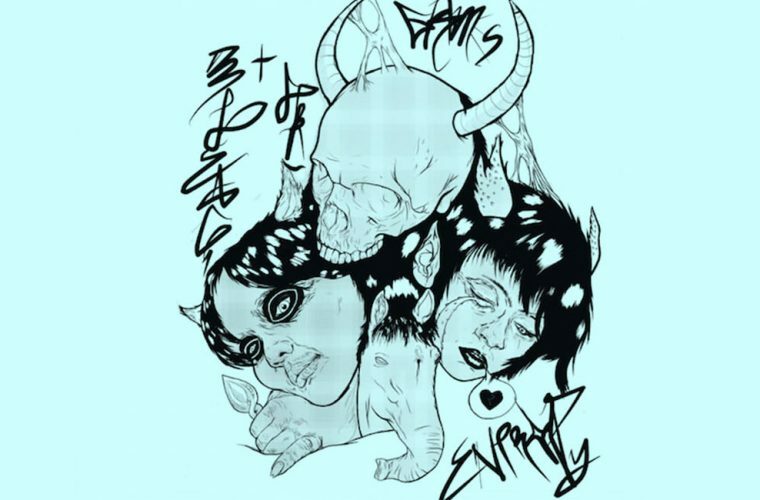 On the second to last episode of the fourth season of Girls, Grimes and Bleachers rejoined forces to create the whimsical pop song, “Entropy.” The two previously collaborated for Bleachers’ debut album Strange Desire. 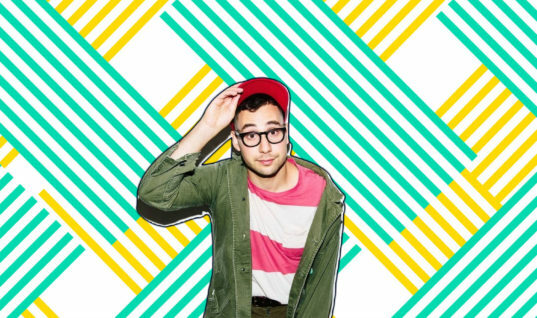 While “Take Me Away” was a great pairing that provided buoyancy to Bleachers’ pop rock sensibilities, “Entropy” works in an entirely different way. First of all, the song is devoid of vocals from Jack Antonoff and forefronts Claire Boucher. The teaming is a wonderful pop-dream surprise that combines some of the best qualities from each group to create a simple and elegant rock song full of repose and atmosphere. The opening drum beats and gentle guitar-strumming recall a signature note out of Kelly Clarkson’s “Since U Been Gone” or Taylor Swift’s “You Belong With Me.” However, instead of ramping up to a high energy, arena-filling chorus, Boucher gently whisks us into a gentle and capricious landscape. 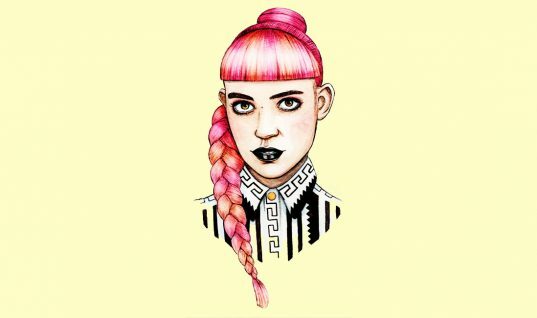 “Entropy” is a mechanically and well-crafted pop track that feels weightless and boundless, capturing the upbeat and contagious energy of Bleachers with the free-spirited and whimsical brain of Grimes. The constant questioning behind the lyrics on “Entropy” make it known that this is a song without answers. It’s not a statement piece, a guide for how to deal with feelings, nor is it telling you how to live or what to do, it’s simply a piece of upbeat music that is fermented in the present conscious mind, while emulating a sense of freeform. Boucher’s chorus is as tranquil as it is inquisitive. “Calculate the entropy / Running out of energy / A lack of love or empathy / Leave me lonely.” It’s both universal as well as personal. “Entropy” is easily transposable; it could make a great club pick-me-up or something to sing along to on your morning commute. Between “Take Me Away” and “Entropy” Bleachers and Grimes are finding some dreamy nuanced landscapes in the pop umbrella.